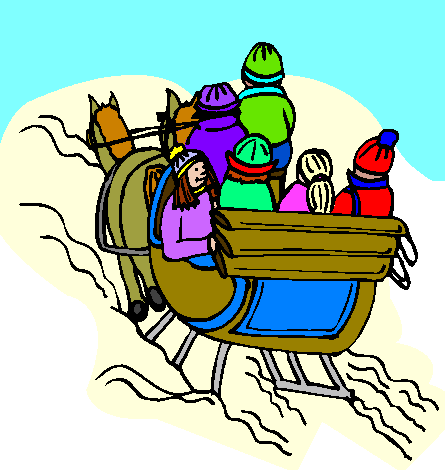 A sleigh or sled is a vehicle with runners or skis for sliding over snow or ice. Sleighs are usually heavier and more complex than sleds and are often pulled by horses. The most famous sleigh is, of course, Santa's Sleigh which is pulled by his reindeer. Santa's Sleigh is unusual in that unlike most sleighs it generally does not slide on the snow (except during take-off and landing), but instead flies.